← Together we can make a MILLION smiles! Using a water pik (also known as oral irrigation) has been shown to be as good or better than flossing. So why does The Smile Routine emphasize both? 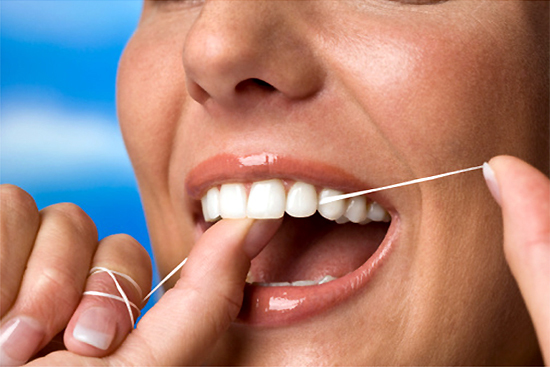 There are signs and signals regarding your oral hygiene and overall health that can only be seen during the close inspection that flossing provides. The Smile Routine emphasizes flossing your teeth twice a week in addition to daily oral irrigation to help you to maximize the positives of your oral hygiene efforts. Thank you for sharing a smile.